This tennis off-season has been interminable. It seems like its been a 4 whole weeks since the ladies wrapped up in Istanbul and men said adios from London. 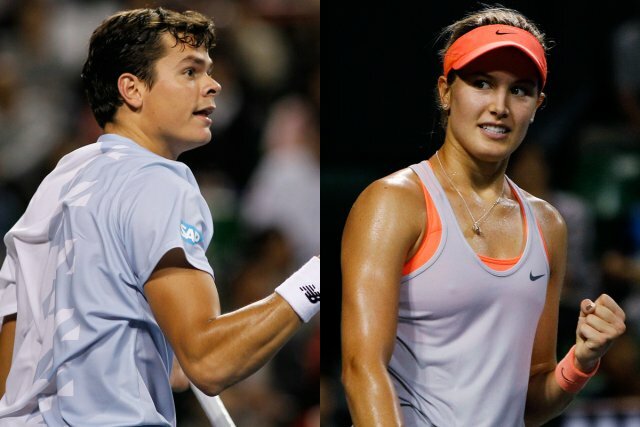 Thankfully, the Hopman Cup begins on December 28, 2013. 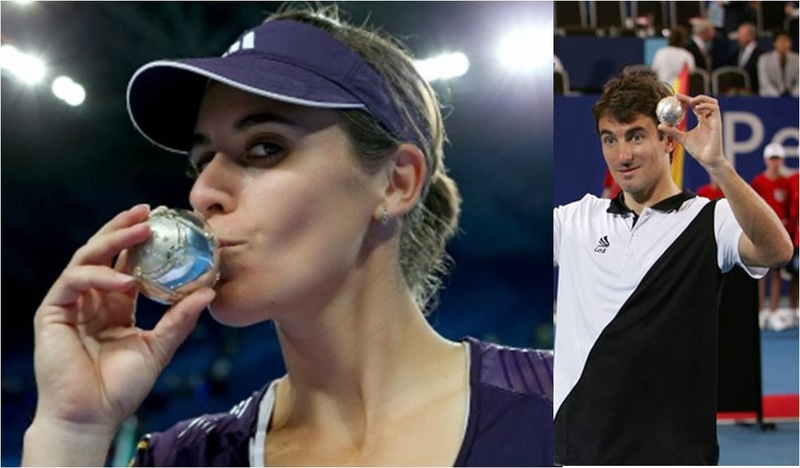 The Hopman Cup used to have the best trophy in all of tennis, doling out diamond encrusted gold/silver tennis balls to the winning teams. In 2014, the tournament will be debuting a new trophy created by Solid Gold Diamonds. The trophy contains just under an ounce of 18-carat white, yellow and rose gold and is set with over 180 sparkling diamonds including half a carat of West Australia's world-renowned Argyle Pink Diamonds. Read more about the new design, here. Also in the running for the Aged like a Fine Wine category. Team Poland - Aga Radwanska & Jerzy Janowicz no. 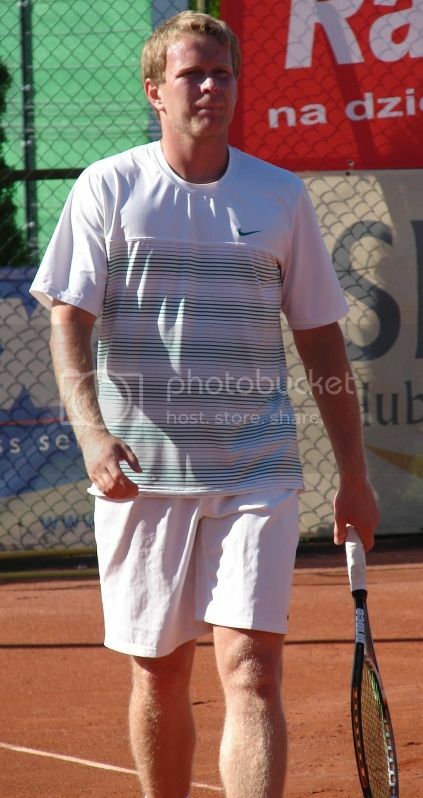 287 Grzegorz Panfil (Jerzy withdrew from the tournament on December 17, 2013 citing a foot injury.